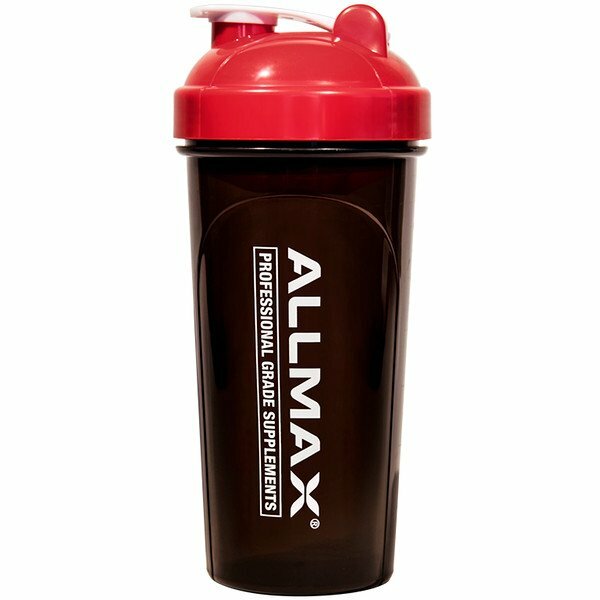 Mix up your favorite drinks with the ALLMAX Shaker. 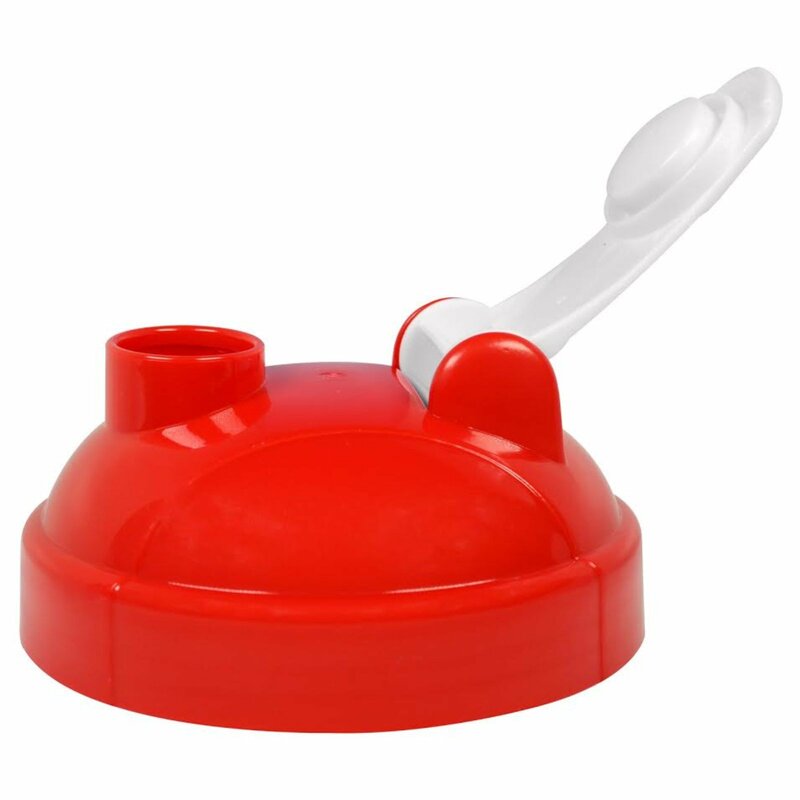 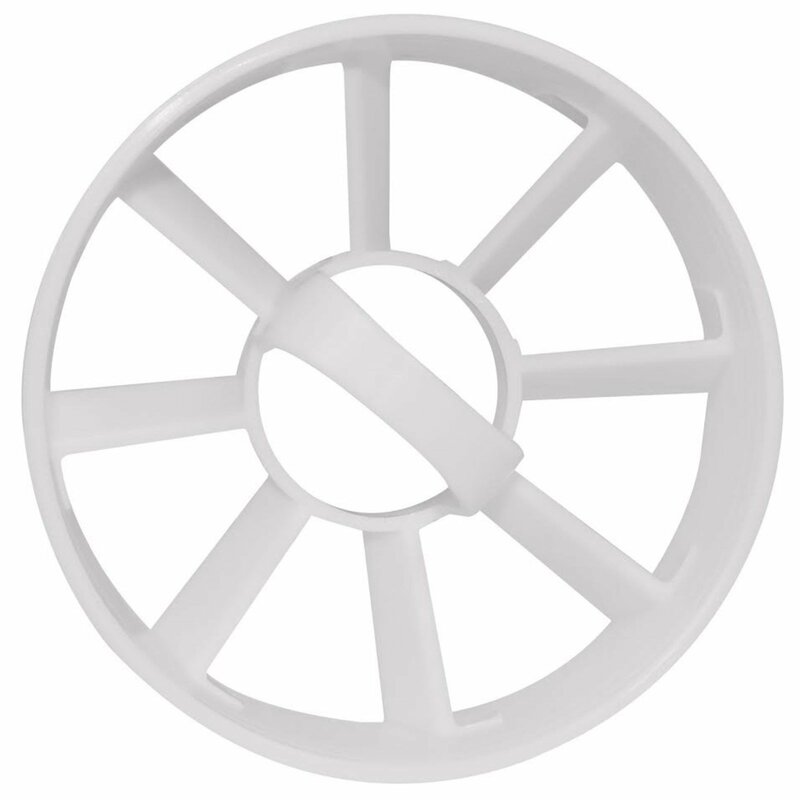 Features a vented, leak-free lid with threaded seal and easy opening flip lid. 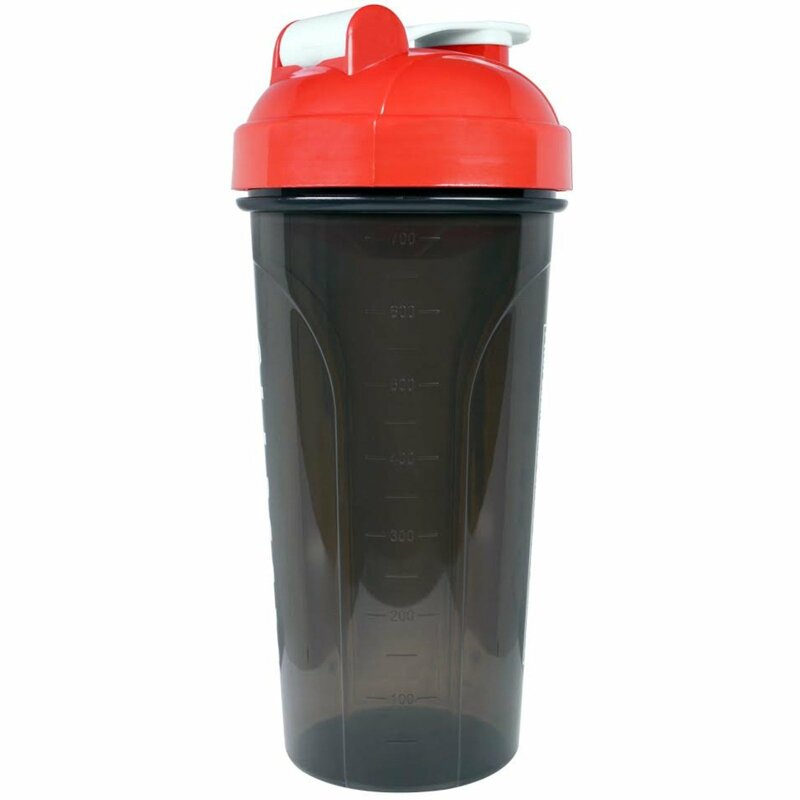 Durable 3-piece construction and convenient measuring units (both oz & ml) on the sides.